When Paul and Máire Flynn opened the Tannery in Dungarvan in 1997, they freely admit that they didn’t know what they were doing. Within the space of three months, Paul and Máire had married, changed jobs and moved back to Ireland. 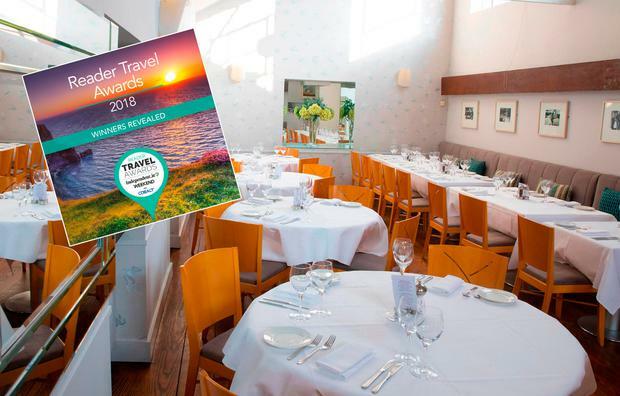 Revealed: Ireland's tastiest food experience 2018! 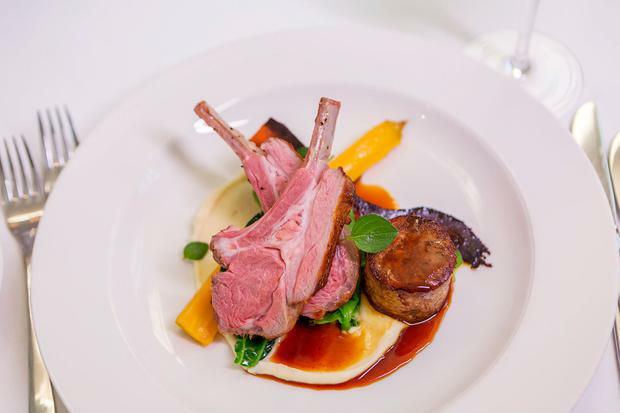 La Stampa was named best restaurant in Ireland in 1994, a vindication of the young chef’s talent. Meanwhile, Máire was working for Sherry Fitzgerald, and the couple had bought a house in Dublin. But after three-and-a-half years, Paul wanted to open his own place. “I did a bit of research but I didn’t have a big game plan. I knew that it wouldn’t be easy, that it would be very demanding. We had the money saved, and we’d been looking all over the country and found nothing, and then we were home for a friend’s wedding and realised that we hadn’t even thought about our home town. From the outset, Paul and Máire were ambitious for the Tannery. They hired Dungarvan native Dennis Looby as their architect. 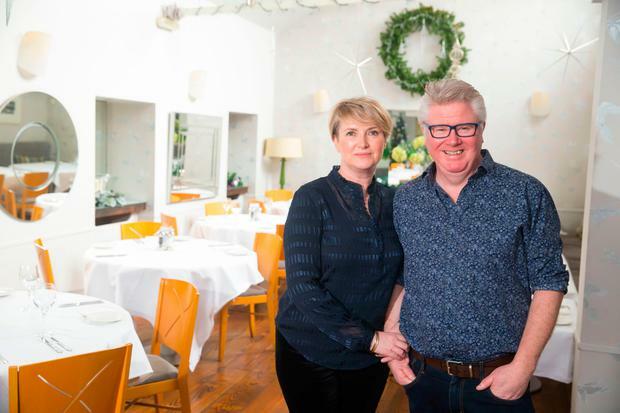 “I had never worked in a restaurant before our own,” says Máire. “It was a great disadvantage, I had no experience and that made it really difficult. “We had no business experience,” says Paul. “A big mistake was that we did not take into account the demographics and economics of the town and its population. The couple remember one particularly upsetting episode. “Somebody had a birthday party in the restaurant and one of the guests brought a fruit cake and left some of it behind…” says Máire. “It would have been better if we had eaten it,” says Paul. The Tannery’s first big break came when Andrew Lloyd Webber wrote in the Telegraph that its food was on a par with anything that you would find in London or New York. “From the outset, we wanted to deliver an all-round experience, not just food on a plate,” says Paul. “If someone was celebrating a birthday or anniversary we wanted to give them a whole night out. Fundamentally it is a local restaurant and everything else is gravy — but that gravy is difficult to get. And then the sky fell in. Understandably, the tough years that followed are not something that Paul and Máire want to dwell on. But they came through it, and have “huge empathy” for those who didn’t. It was 2014 before they started to feel the recovery. “By 2015 things were better, although not quite as good as before the recession,” says Máire. And then 2017 saw the opening of the Waterford Greenway, bringing with it a quarter of a million visitors. The impact was immediate. “There is a sense of relief,” says Máire. “It has definitely made things easier, taken a weight off our shoulders. Paul enjoys teaching, and the wine bar we opened in 2016 has been a huge success. The elements of the business are a package and they feed into one another. 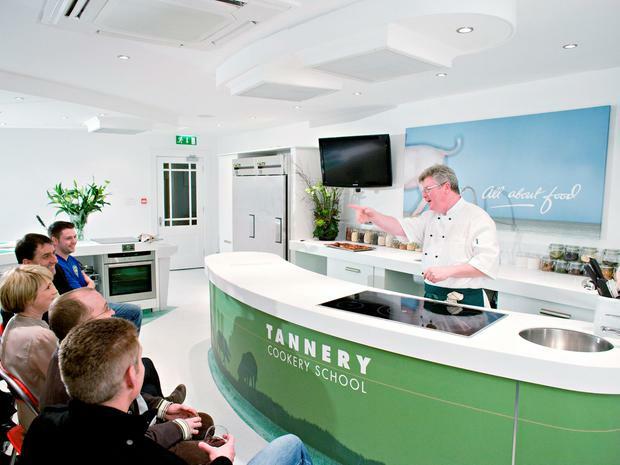 How do they feel about our readers voting the Tannery Ireland’s tastiest food experience? With his experience of working in a high-end restaurant, does Paul mind that the Tannery does not have a Michelin star? “I saw the hold that Michelin had on Nico’s [Ladenis] life, and the love of that kind of food went out of me,” he says. “I came of age as a chef when food became freer, and chefs such as Simon Hopkinson, Alistair Little and Rowley Leigh were my heroes. I have never had the motivation to get a star here, nor have I ever taken my eye off the ball. I have seen how a star can transform a business, and no matter what people say, it’s what chefs aspire to, but we have a really good team here … Sam Burfield is the head chef and I am the conductor now. “We have the utmost respect for Michelin — there is lots of Michelin-dissing going on these days — but it doesn’t bother us not to have a star; what we want is a busy restaurant, one that’s lively and full of people roaring with laughter. 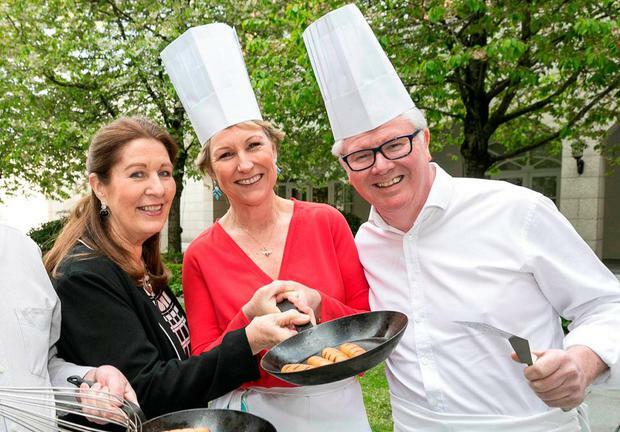 Ireland's tastiest food experience - our readers have their say!